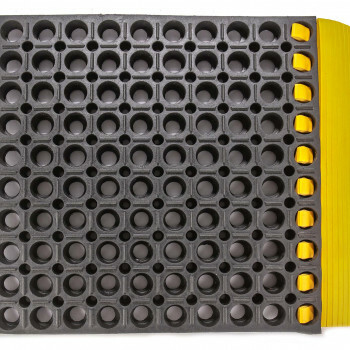 Nubs on bottom-side of mat maximize airflow and further enhance drainage. 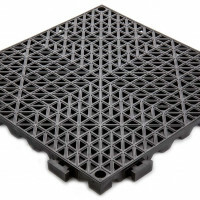 Importantly, Thru-Tread is available in two colors, Black which is Grease Resistant and Red which is Grease Proof. 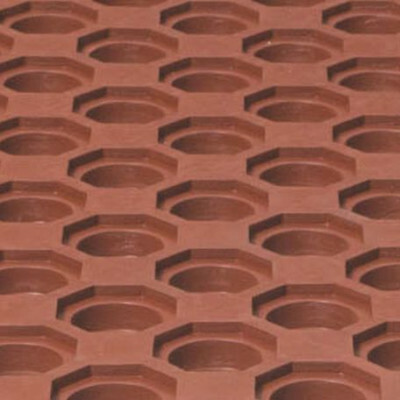 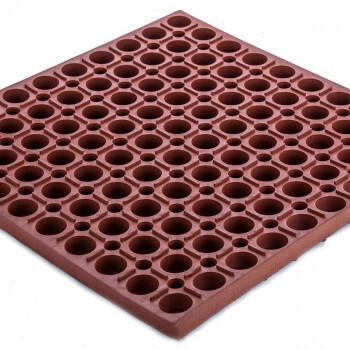 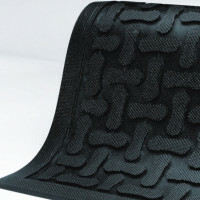 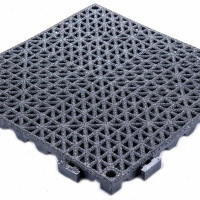 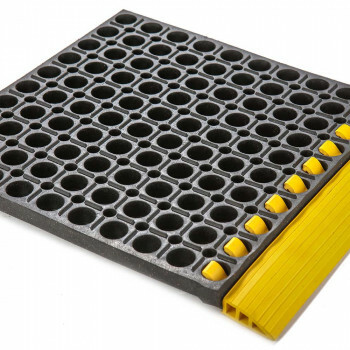 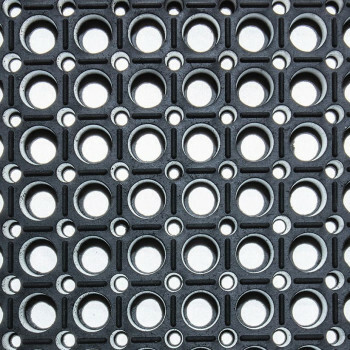 Select through tread for a Heavy-Duty Rubber Kitchen mat with outstanding Anti-Fatigue and Liquid Drainage properties. 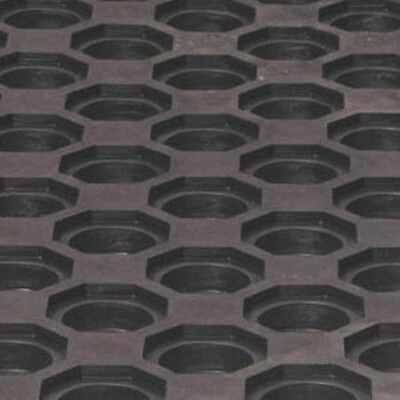 Bars, Commercial Kitchens, Industrial Work Stations and more.